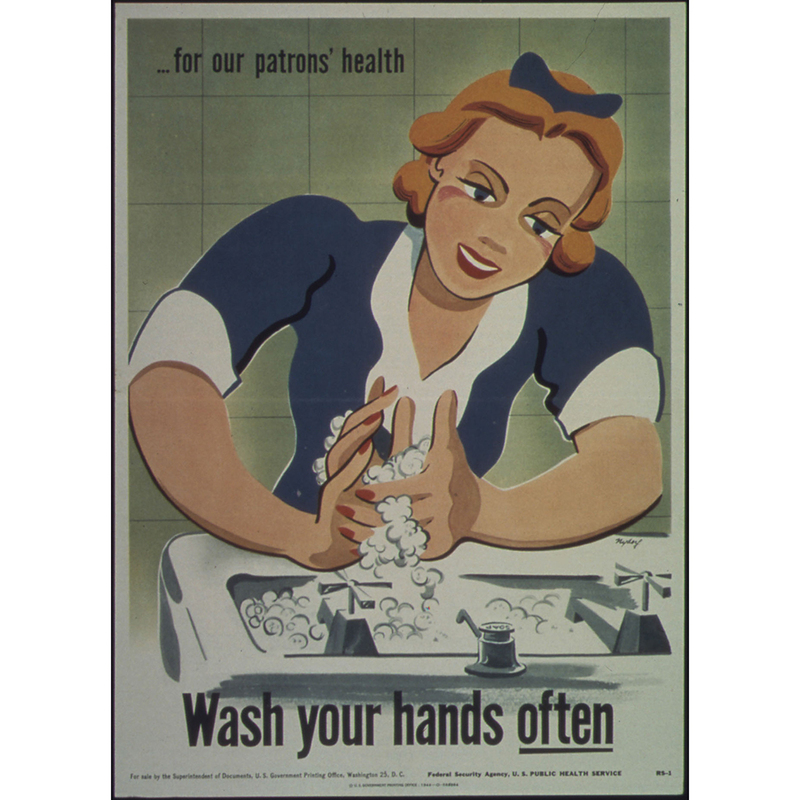 We’ve all seen the signs adorning restaurant bathrooms: “Employees must wash hands before returning to work.” No matter how many funny spins establishments try to put on them, the underlying statistics aren’t changing: Hand-to-food contact “accounts for 89 percent of outbreaks in which food was contaminated by food workers,” according to the Centers for Disease Control and Prevention. That makes the stand taken by North Carolina’s newest senator pretty peculiar. Thom Tillis, who just assumed office last month, believes restaurants should be able to opt out of this and other regulations if they so choose. As documented on C-SPAN, in a discussion on Monday at the Bipartisan Policy Center, Sen. Tillis suggested that if Starbucks wanted to opt out of forcing its employees to wash their hands after using the restroom, the company should be allowed to, assuming they make that choice open to the public. “I don’t have any problem with Starbucks if they choose to opt out of this policy, as long as they post a sign that says, ‘We don’t require our employees to wash their hands after leaving the restroom.’ The market will take care of that,” Tillis stated. To be fair, the line got a laugh from the crowd, though probably because of its disgusting nature and not because of its inherent logical fallacy: Requiring a restaurant to disclose that they don’t make employees wash their hands rather than making sure they do is just replacing one onerous regulation with another. But despite the absurdity of the example, Tillis seemed unsure of how to react to the public backlash, first denying the statement to the Huffington Post, then later defending his general principle to the Associated Press. We haven’t seen any comment from Starbucks, but for everyone who’s ever seen a Starbucks bathroom, let’s just hope they keep that hand-washing requirement in place for their baristas.